Australia’s market leader for over 20 years! 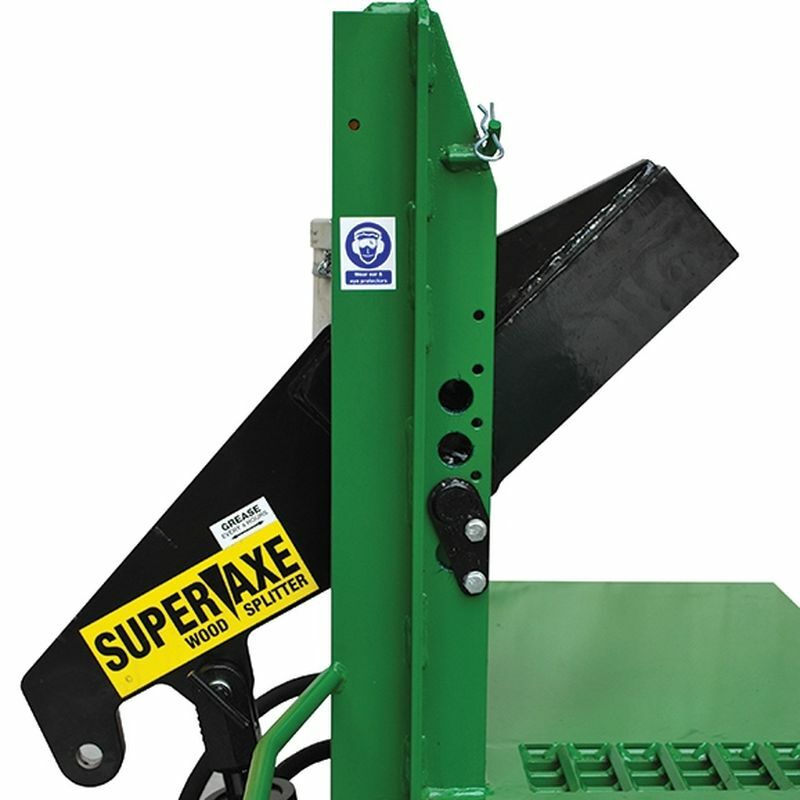 Featuring the innovative and efficient pivoting blade the Superaxe is an ideal solution for processing large volumes of firewood. There are two models available: The WS400 and the WS450, with the only difference being the power pack and subsequent cycle times. TheWS400 features a 13 hp engine with a 6second cycle time, and the WS450 features an 18hp engine with a 4.5 second cycle time. 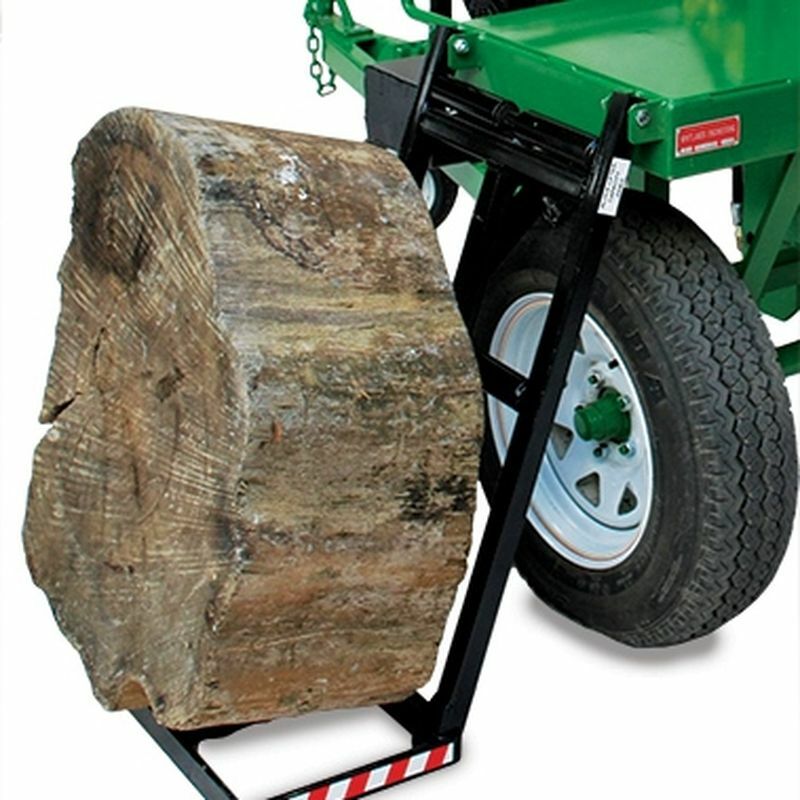 Both feature a 200kg capacity hydraulic log lifter, large bench area and the innovative double handed control system for safe and easy machine operation. Couple with optional infeed hoppers and/or outfeed elevators for even greater output. 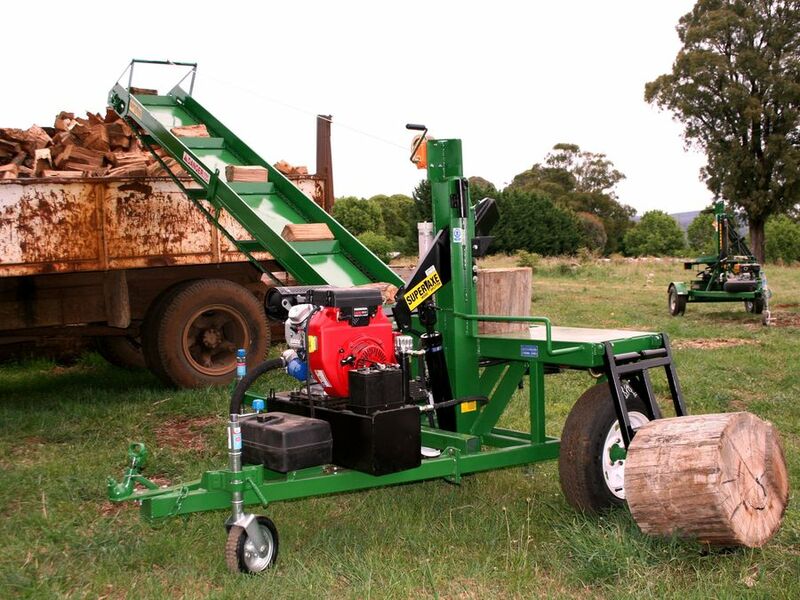 The WS450 shown above is fitted with the 3.6 folding elevator for easy loading or stockpiling. The elevator is an optional add on. RAM: High quality Australian made 3 inch Alford ram. COUPLING: Approved 50mm, 2000kg rated cast iron coupling. Safety chain fitted. 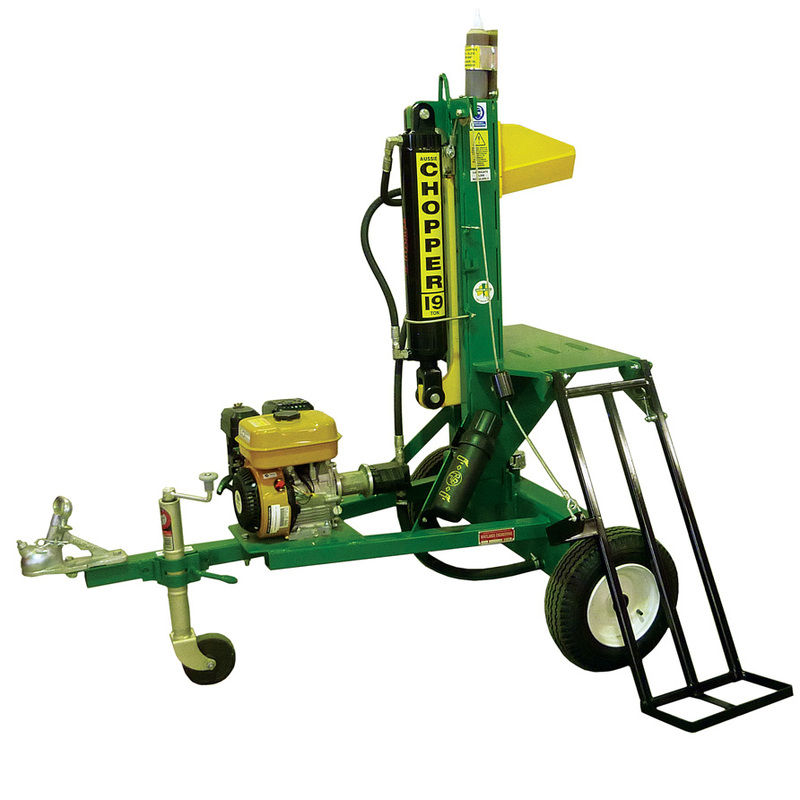 ERGONOMIC DESIGN: Ideal bench height & block lifter ensures the operator can work with a straight back with no bending or straining. 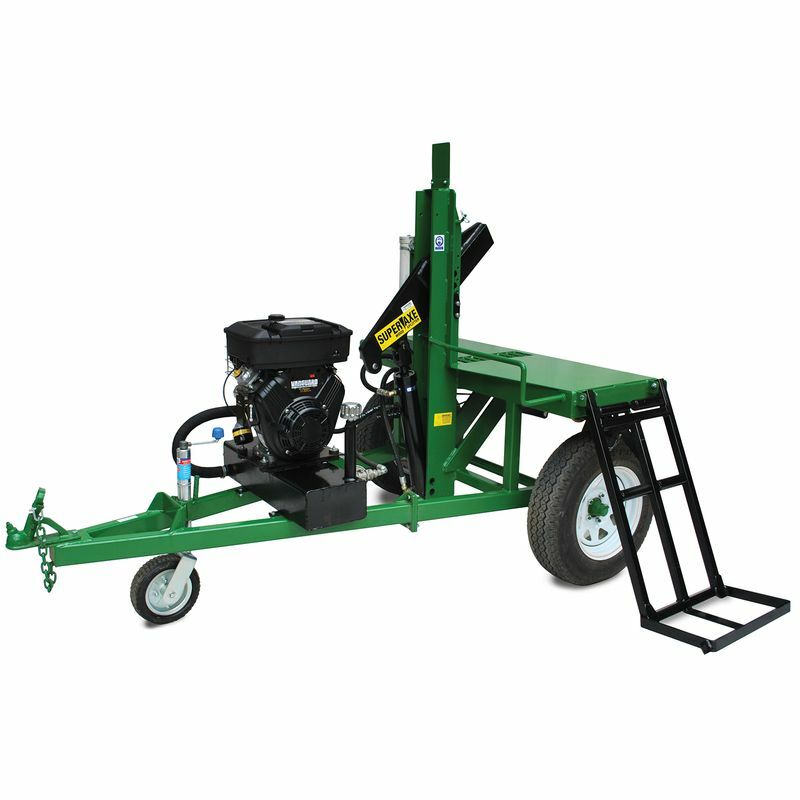 EASE OF USE: Easy splitting with ample room to move blocks. Never lift another block again. ELEVATORS: 3.6m folding elevator can be fitted to these two models. Free standing elevators are also available. REGISTRATION KIT: Includes HD mudguards, LED lights, VIN plate for registration compliance. OTHER OPTIONAL EXTRAS: Engine cover, electric start & hour meter. 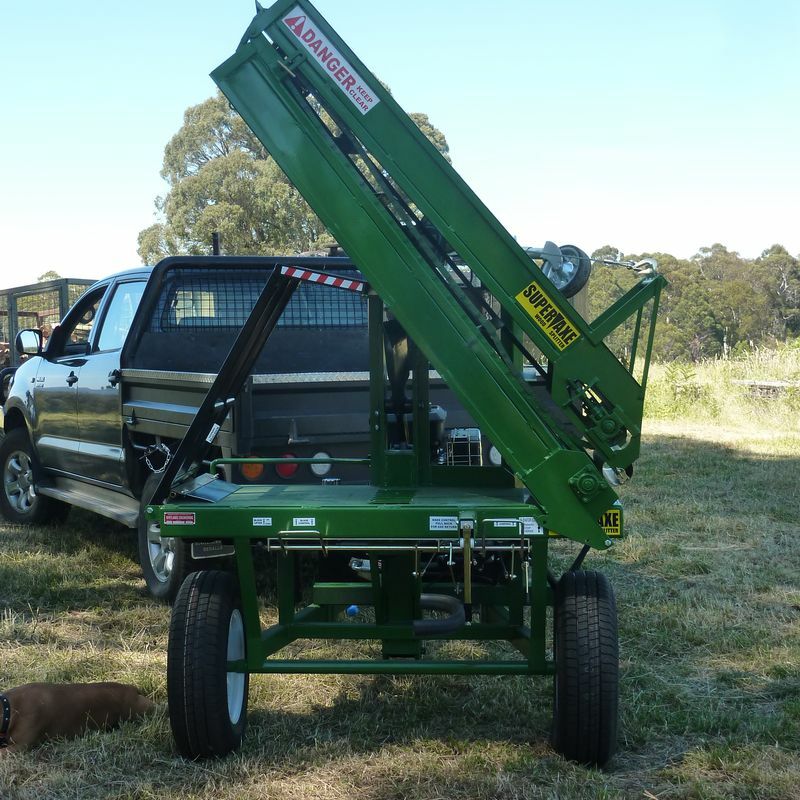 PICK UP: All machines are built in our workshop in North East Victoria. Once order is completed the machine can be collected from us directly during business hours. It can be towed if registration has been completed, or loaded into a truck, tandem trailer or flat tray ute. TRADING TERMS: We require payment in full before the machine is collected or freighted.